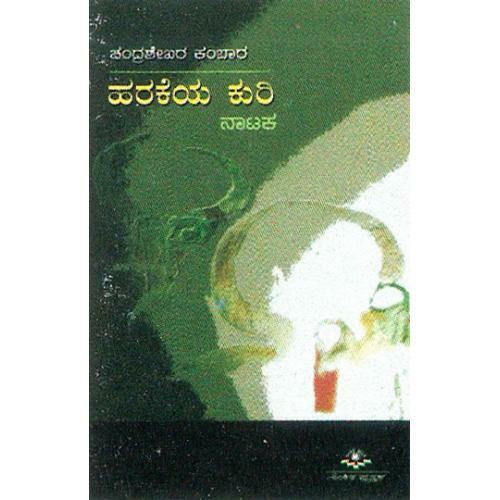 Chandrashekhara Kambara is known for his effective usage of North Karnataka dialect of Kannada language in his plays and poems and is often compared with D.R. Bendre. Kambar has been conferred with many prestigious awards including Padma Shri by Government of India, Kabir Samman, Kalidas Samman and Pampa award. He was also nominated as a Member of legislative council representing Indian National Congress.